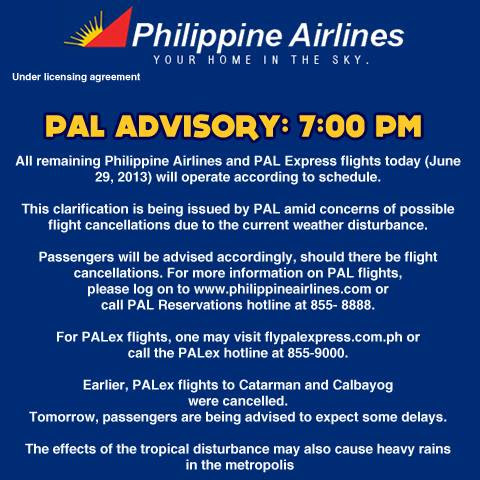 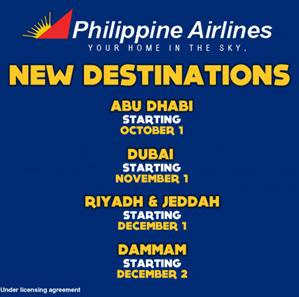 Pal Mabuhay Miles-Starting this June, your Mabuhay Miles will no longer expire! 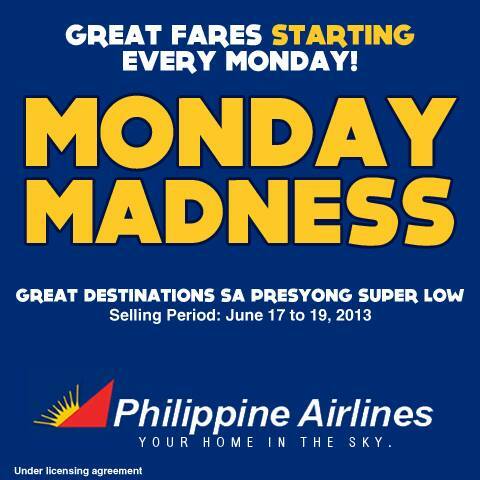 Dream big as we now took away the expiration dates on your travel plans. 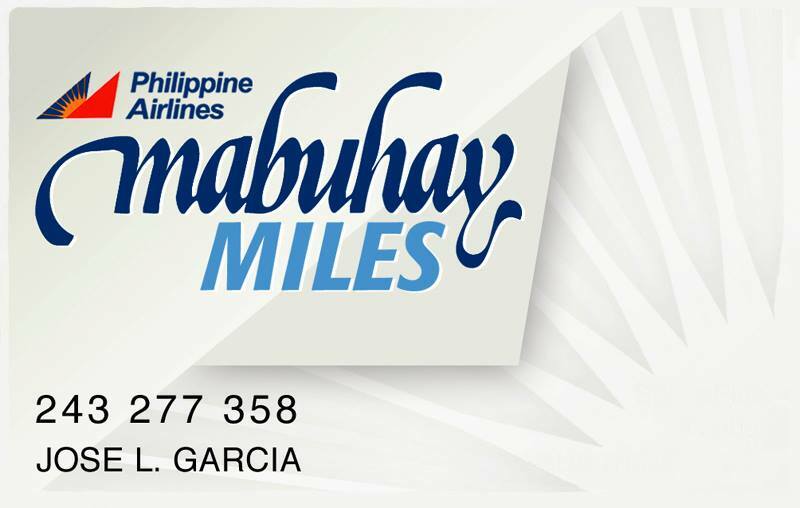 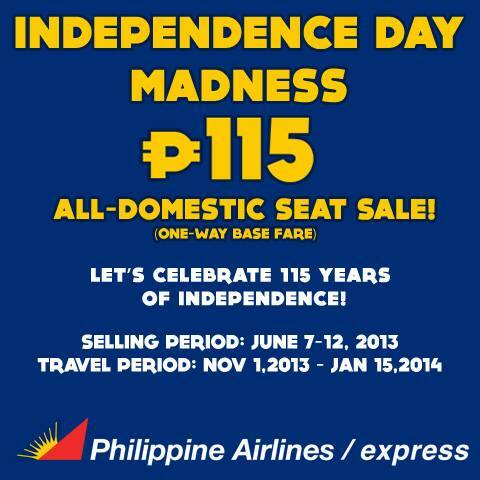 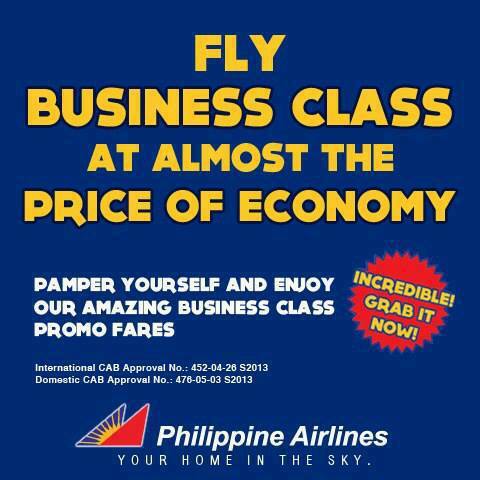 So continue to earn flight miles thru PAL and PAL express bookings and save up for your next dream getaway.